Pambula Rotary members are ready to embark on a special life changing trip to Trundle – a small drought affected town near Dubbo. This Thursday, November 22, Rotary members will be travelling to Trundle to meet with the locals, paint their child care centre, help run school activities, hand out gifts to children and establish what will be a long term connection with the town. Youth director Liz Bellette-Stubbs said the trip is about reaching out to the Trundle community and establishing a “sister town relationship”. “Children have been watching their parents go through this severe level of drought for some time, kids were having to shower at school because they had absolutely no water on their properties,” Ms Bellette-Stubbs said. Trundle has a similar population size to Pambula and is also a rural farming community. 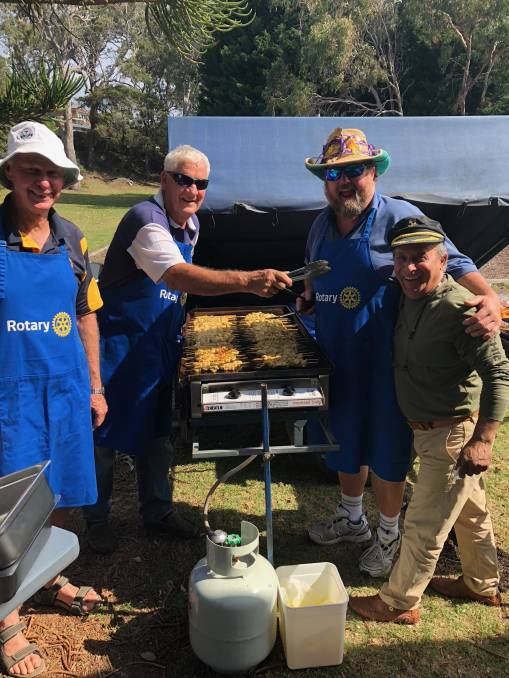 Pambula Rotary members will be out talking with the locals and seeing first hand the devastation this drought has caused not only financially but also physically and mentally. Ms Bellette-Stubbs hopes Pambula Rotary can create a strong relationship with the town and provide ongoing support. “There are signs out there that kids are exposed to prolonged distress, anything that we have here on the coast can be of benefit to the families of Trundle,” Ms Bellette-Stubbs said. 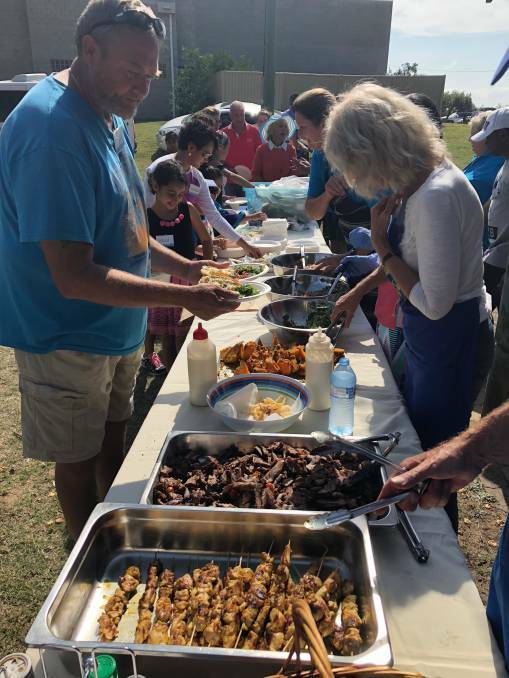 In the future, Rotary hope to invite those from Trundle who are able to take a holiday, to the Bega Valley Shire to enjoy a break and reduce the stress they presently find themselves in. “We will be finding out when we go up there whether they would like to take a break to one of our seaside towns and how Rotary can support them,” Ms Bellette-Stubbs said. If you would like to donate funds to assist with this venture please feel free to deposit into the clubs project account with Bendigo Bank BSB 633-000 account 136809944.